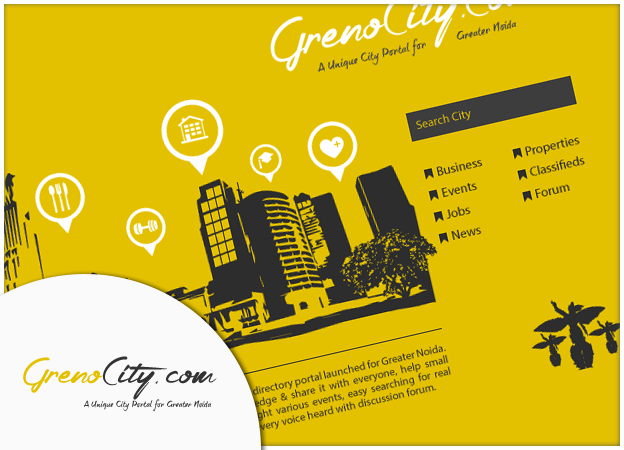 GrenoCity.com is a unique map based city directory portal for Greater Noida City, an extensive search engine with various additional features. It is designed to help current businesses in Greater Noida to submit their business listings, garner new leads & clients. It also assist SMB Individuals, SBUs, Firms, and Industries, venture in an explored market by searching prospect clients throughout the city. Not only this the portal will consist separate blogs/news platform, event platform, a job board, publishing classified ads platform, discussion forum & a property portal all exclusive to the city. Its a venture of Netcogs which we are planning to expand in near future. – PHP & MySQL, Apache, Nginx, Varnish, New Relic, CDN etc.